So soft. I love it! Very pretty. I love the color palette. So pretty! I love the sweet patterned paper. super sweet card... love the little bit of lace!! Love how ou divided the card. Beautiful card and DSP. The colors are absolutely gorgeous. Thanks for sharing. This is delightful! Love the patterned paper background behind the sentiment panel you stamped with the flower and verse. The lace was the perfect topper. I like this one, a lot!!! Very pretty with these papers and the lace trim. Lovely card! 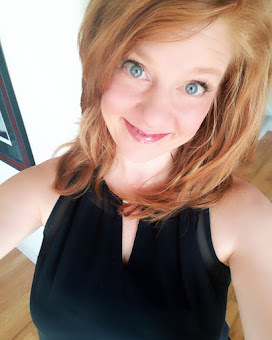 I adore your paper choices and that lace trim! Very pretty card. The scripture cards are my favorite. Charmaine, you have such a good eye for combining patterned papers! Gorgeous, feminine, delicate and lovely! The scripture verse is highlighted perfectly! Thanks for lots of inspiration this week! Beautiful card, reminds me of Southern women. Gorgeous details on your pretty card! Great card using scrap papers. It all looks perfect together! This is sweet! Love these scripture stamps. 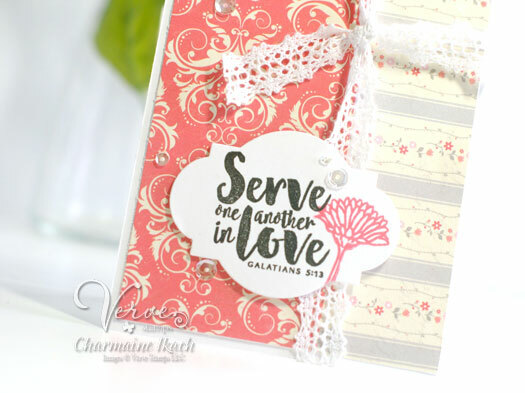 Charmaine this is SO soft & pretty - and that verse is perfect :) Love your design! 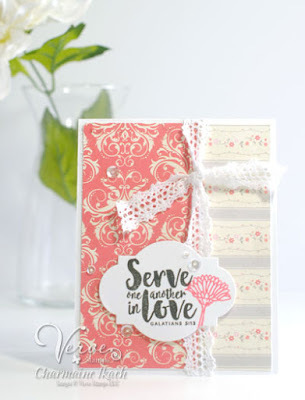 Soft colors and lovely design makes this card so gorgeous. Loving the font on this set...beautiful job showcasing this new stamp!! Your card is lovely, love the sentiment. Pretty details and papers! Lovely card! So delicate! And just the prettiest papers. Such a pretty card. Pretty papers and lace. 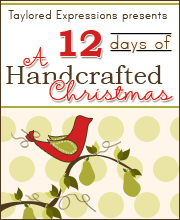 This is just adorable with that fabric ribbon and sweet papers! This is a delicate and feminine card. I love the colors you used for this card!!! great design, I love lace! Wonderful card, love the lace trim. This is a sweet card! Love the colors.